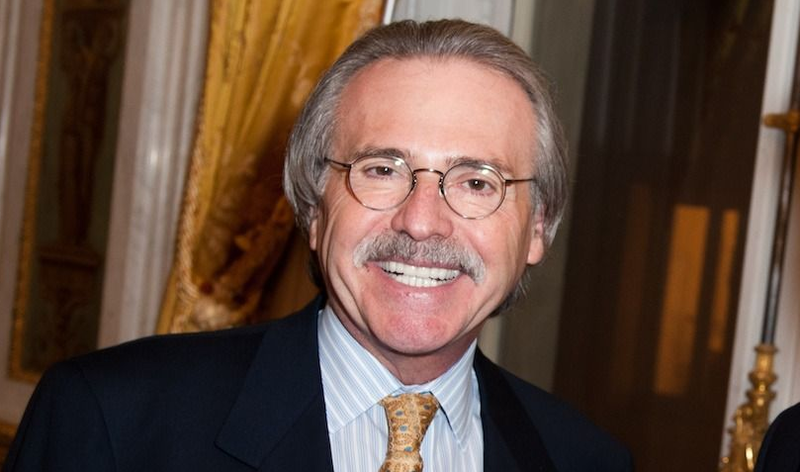 David Pecker, Chairman and CEO of American Media as well as the publisher of National Enquirer, Star, Sun, Weekly World News, Globe, Men's Fitness, Muscle and Fitness, Fit Pregnancy and many more. By profession, he is a Businessman. Pecker was born in 1953. He was born in the Bronx, New York the city of U.S. His nationality is American. His full name is David J. Pecker. He is graduated from Pace University located in Manhattan, New York. Pecker has got the very handsome body. His body measurement has not been published yet and will be updated soon. Moving to his career, he started his career as an accountant at CBS Magazines. Later, he rose to vice president and controller. Then, CBS Magazines was acquired in a leveraged buyout and then sold to Hachette. As he was also in the partnership and he then became the CEO at Hachette after resigning by other 3 partners. Currently, he is the chairman as well as the Chief Executive Officer (CEO) of American Media Inc. Along with this, he is also the publisher of different magazines such as Star, Sun, Muscle and Fitness and many more. Since 1999, he had served his position at AMI. He serves in the Board of Director of the Federal Drug Agents Foundation. There, he stands in a position of President Emeritus. He is also the very close friend of the American President, Donald Trump. Previously, Pecker supported Trump in the initial run for president as a part of Reform Party in the year of 2000. In March 2018, Karen McDougal filed a lawsuit against him. McDougal was paid $150,000 by the National Enquirer for the rights to her story about her sexual relationship with the president. In April 2018, the lawsuit was settled. 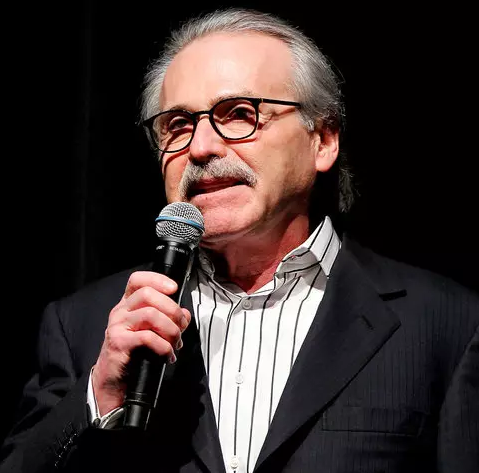 Recently, Pecker and AMI were under investigation for using so-called "catch and kill" payments in April 2018 where AMI purchased the stories which damage the Trump's 2016 Campaign for President but it failed to publish. On 20th July 2018, a tape of involvement of Trump became public which confirmed this payment; the tape was secretly recorded by Cohen during a conversation with then-candidate Trump in 2016. Pecker was also granted immunity from prosecution. According to Bloomberg," He makes $3 million a year in compensation from his company and is associated with scores of other companies and enterprises as a board member including iPayment Inc. and Sunbeam Products". The net worth of Pecker is estimated to have $12 Million as of 2015. The salary of Pecker has not been revealed yet but will be updated soon as we got the information. Pecker has not revealed information about his personal life to the media. He is a very secretive man. David Graduated form Pace University. He is the CEO of American Media, a Tabloid Empire With its Flagship the National Enquirer. Pecker Supported Trump's Bid for President in 2000. Dino Sajudin Claims Pecker's AMI Paid Him to Keep Quiet About a Trump Illegitimate Child Rumor. He Was Subpoenaed by the Feds Related to a Federal Criminal Investigation Into Trump Attorney Michael Cohen.